Lenovo acquired Motorola, and is apparently working on a new handset which may launch in the coming weeks. Recently, a new Lenovo handset was spotted on GFXBench with a model number Lenovo XT1700, revealing its specifications. 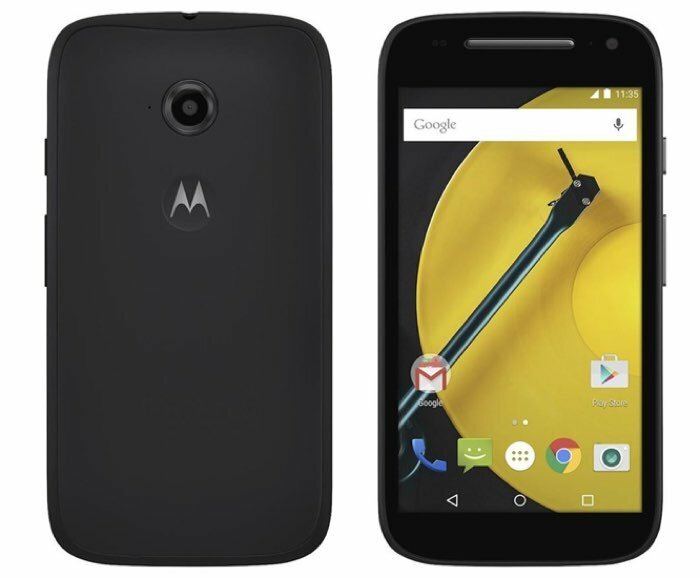 The handset is expected to be the upcoming Moto E. If you can’t recall, the LTE and non-LTE variants of the Moto E 2015 boasted XT1505, XT1511, XT1524 and XT1527 as their model numbers so it’s quite possible that what we’re looking at on GFXBench could possibly be its successor. As per the listing on GFXBench, the handset is expected to come with a 5-inch display sporting a resolution of 1280 by 720 pixels, a MediaTek processor paired with 2GB of RAM and 16GB of storage, 8MP camera for photos and videos, and ships with Android 6.0 Marshmallow as its operating system out of the box. There’s no word from Lenovo or Motorola about the launch of the next installment of the Moto E handset, but we’ll update you as soon as the company introduces the handset.